Google has officially disclosed the next version of Android OS. 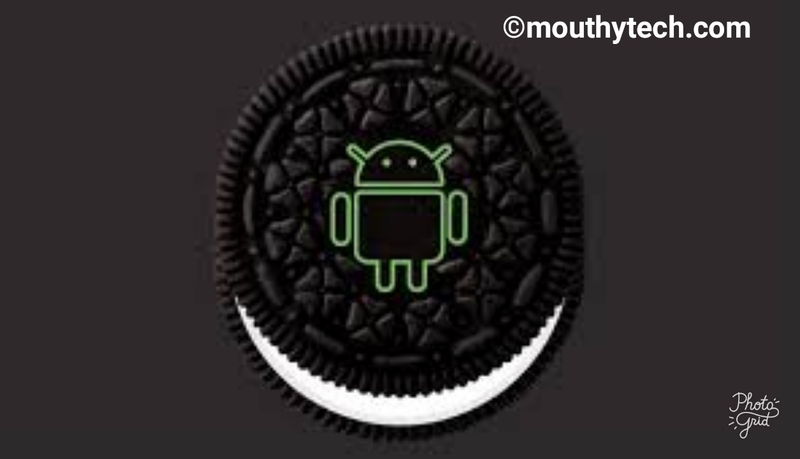 Known as Android Oreo “O” or Android 8.0. For those still using kitkat or lollipop, it’s high time you upgrade to at least marshmallow. 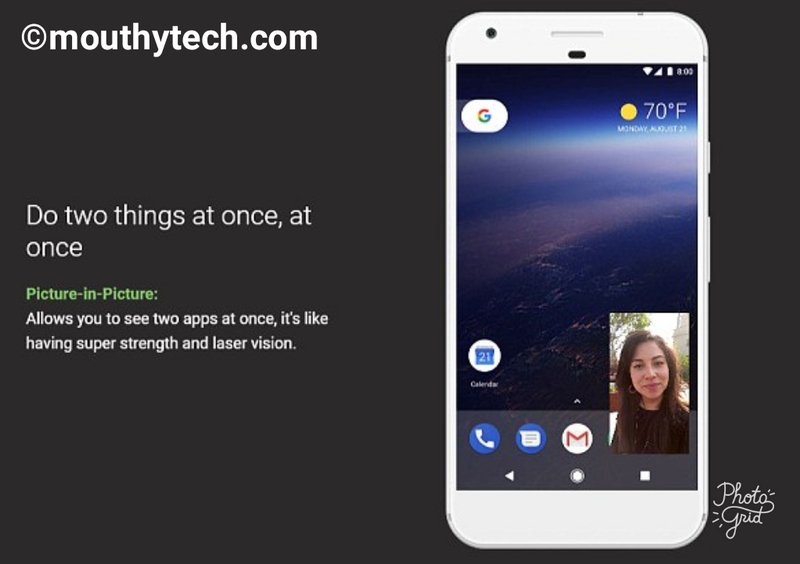 Android 8.0 is said to extend battery life, improve notifications, and speedup smart phones. Which implies it will make smart phones faster and smarter. 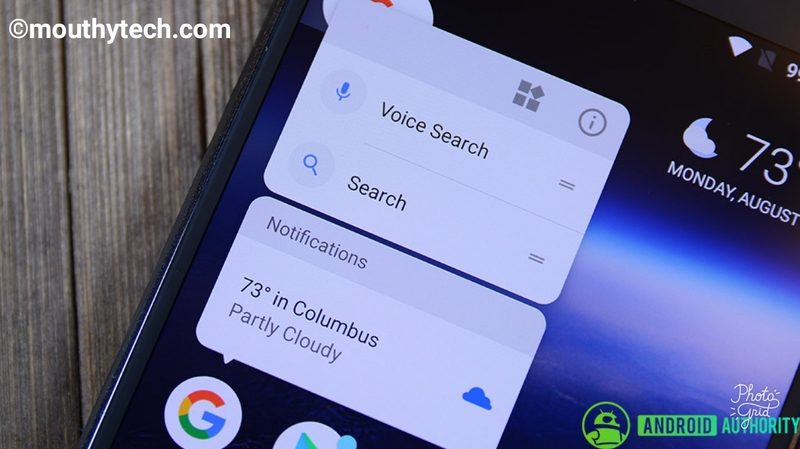 Sooner, devices like Google’s pixel, nexus, Htc, huawei, Motorola, sharp and Samsung Will receive the update. Other devices will also get the update later. See also: why videos won’t auto play on Instagram. Key features of Android 8.0 Oreo. Android 8.0 helps you minimize background activity in the app i least use. It’s a feature you can’t see. The feature permits users to watch videos and still do stuffs with other apps at the same time. Press the the notification dot to quickly see what’s new, and easily clear them by swiping away. With your permission, Auto fill remembers your logins to get you into your favourite apps at supersonic speed. 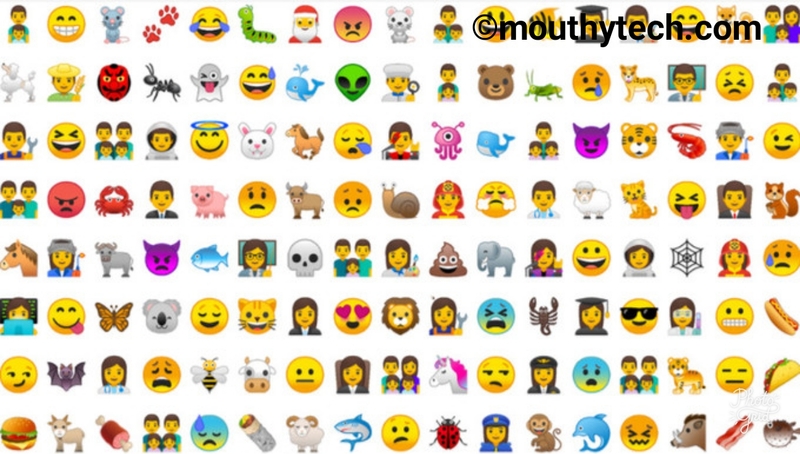 Over 60 new emoji redesigned to share. Teleport into new apps right from your browser, with no installation needed. Twitter Increases Character Limits From 140 To 280.